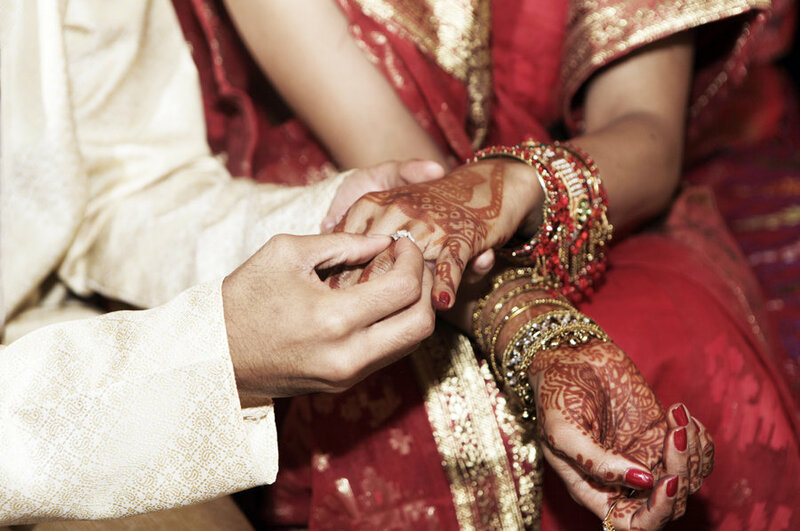 You hear the wedding bells ringing and you are left wondering what marriage is all about. It’s a vow to be committed to a beautiful relationship till the end of time. 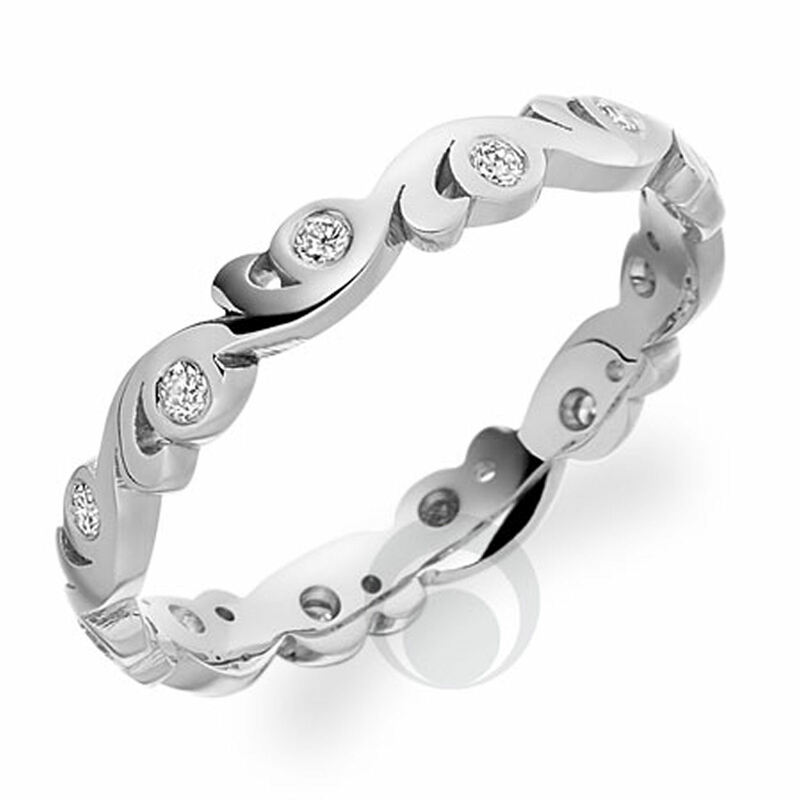 A wedding ring is a symbol of this bond, which tells the world that you are taken. 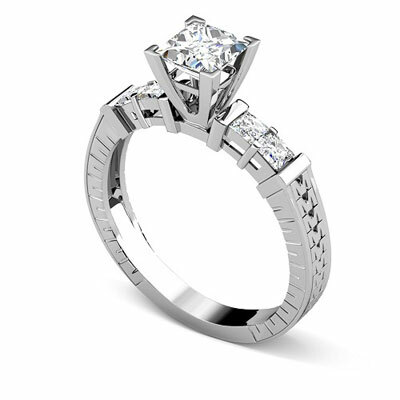 Choosing the right engagement ring is fretted over for a long time. 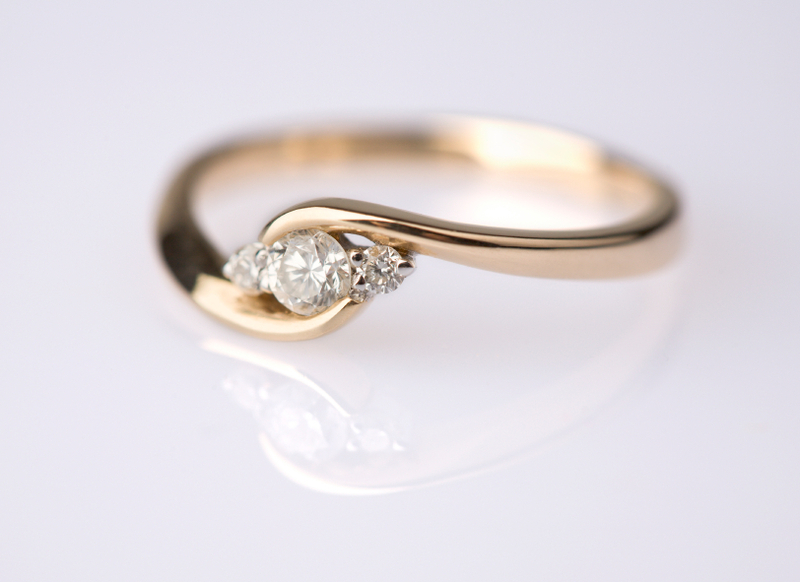 As a piece of jewellery which you will wear for the rest of your life, it’s necessary to spend a bit of time finding the perfect wedding ring. There are a million decisions that you have to take before the wedding. 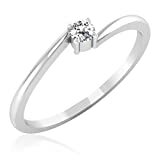 The selection of the wedding ring is a task which is almost as important as selecting the bridal outfit. For this reason, there are quite a few things that you need to consider. Some of the points that you need to keep in mind are as follows. 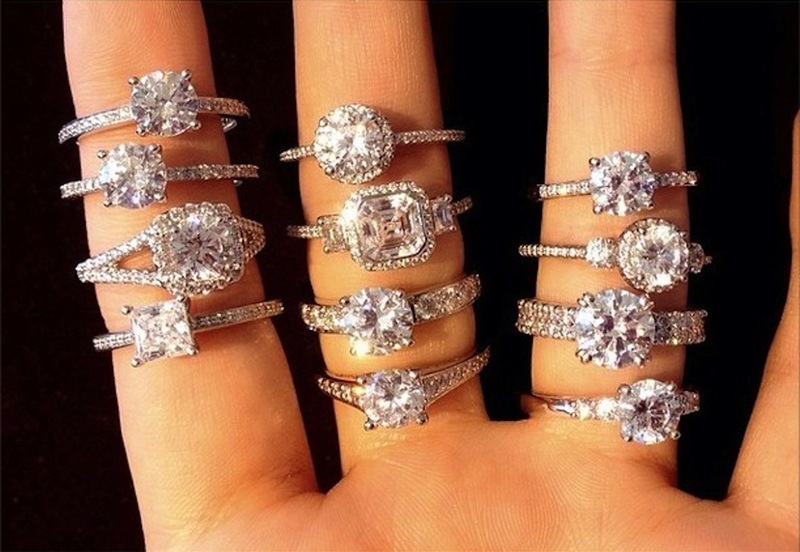 If you are planning to leave the selection of rings to the very last day it’s not a wise decision. 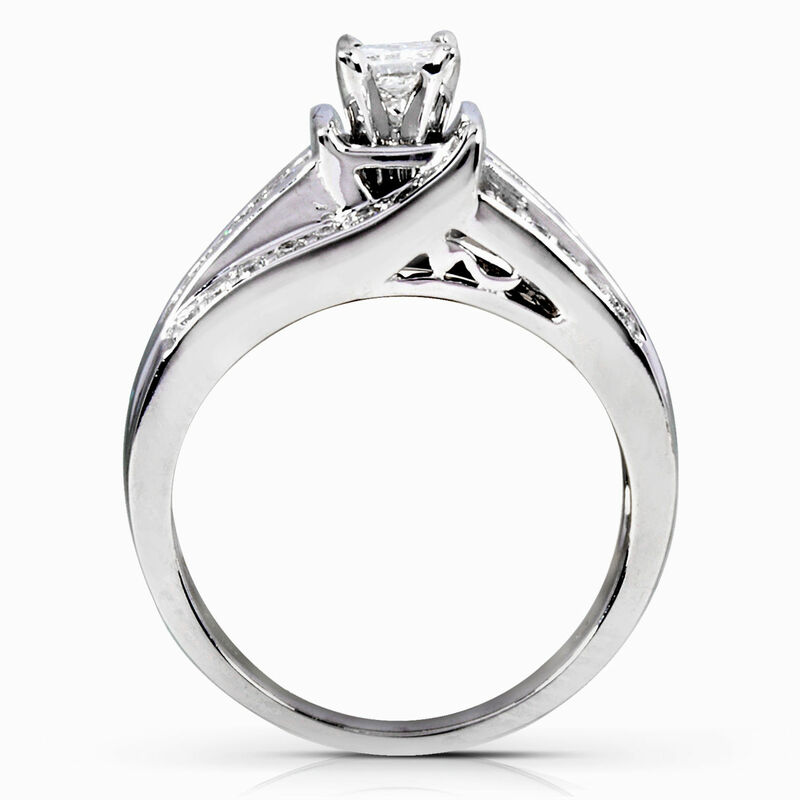 There are many designs to choose from and it’s worth narrowing down your choices soon. 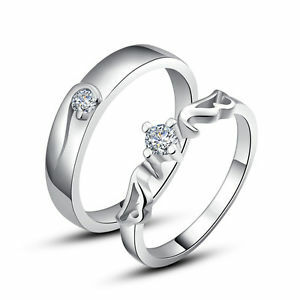 It will also help you decide whether you want a customized ring or one which is available at a store. 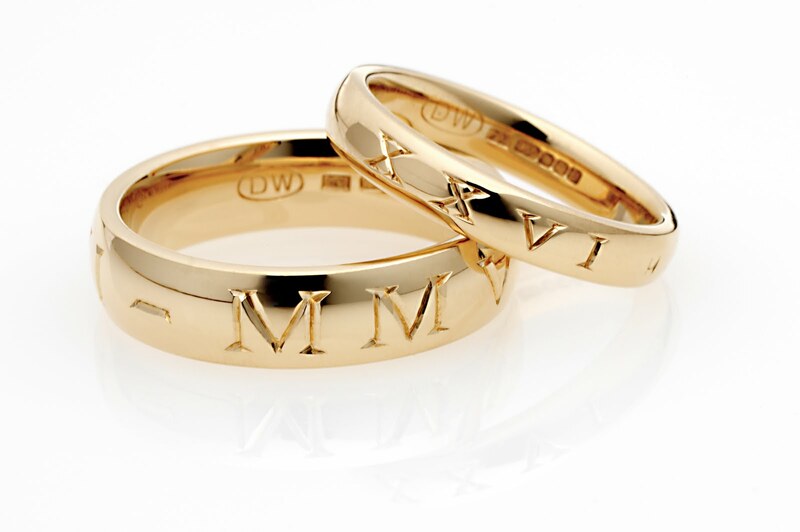 Keep in mind that any form of customization like getting the ring engraved will take more time. 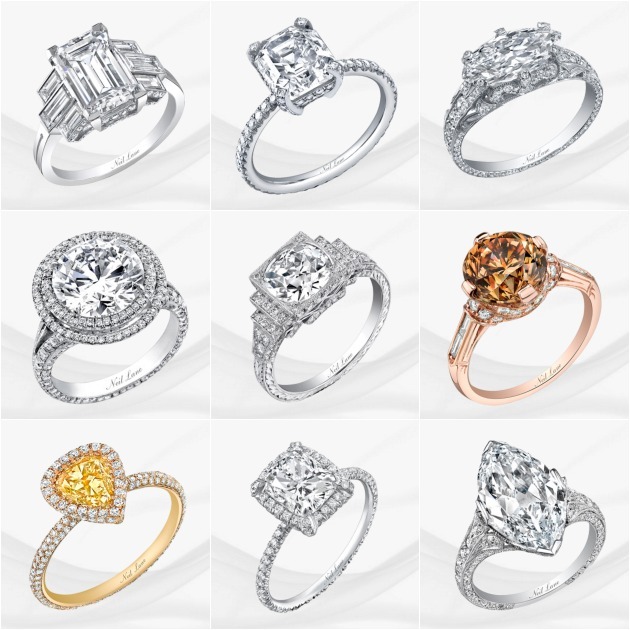 Needless to say, personal style is a major factor when it comes to ring selection. 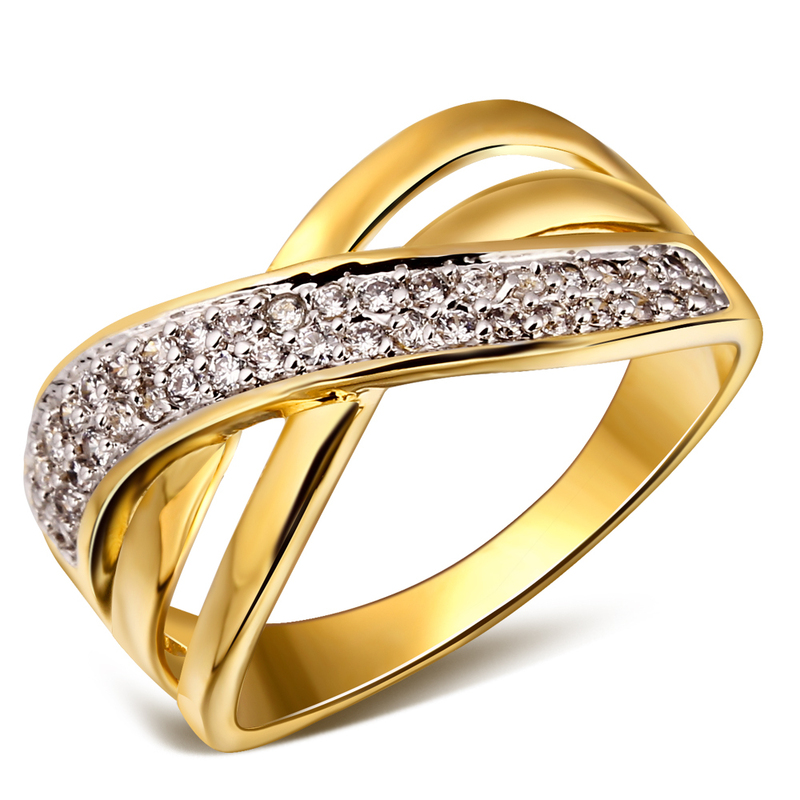 It depends on whether you like lot of bling or something which is understated yet sophisticated. Also, take stock of the kind of lifestyle you lead. 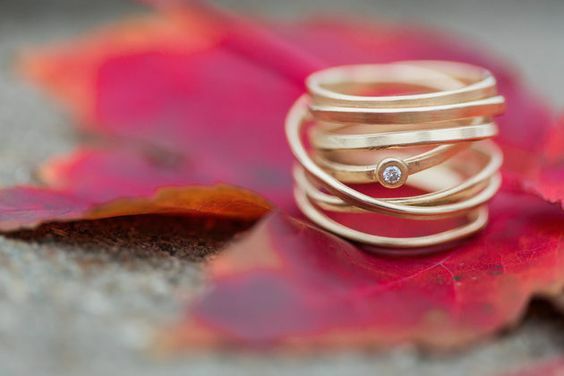 If you are an artist, for instance, where you need to get your hands dirty all the time, you need to take a call on the ring type that will be easy to wear and not worry about. 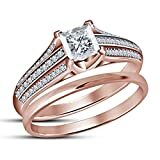 Another golden rule that will help you zero in on the ring which is perfect for you is to try out as many rings as you can. This will help you know what works for you and what doesn’t. 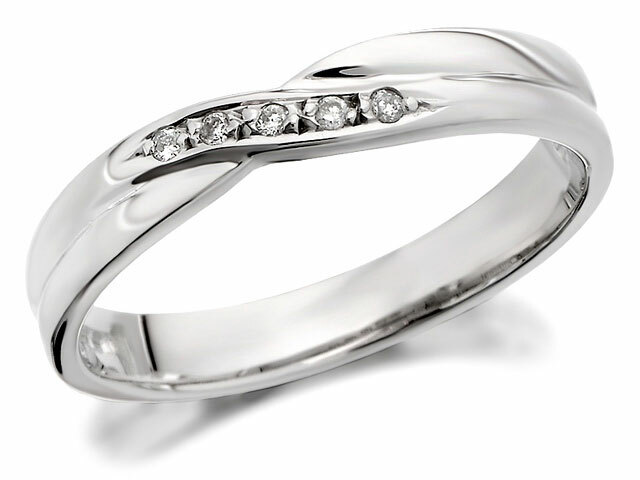 In this way, you will be able to identify styles that you prefer and whether gold, silver, or platinum is the right pick for you. Don’t be shy because unless you try them out you won’t be satisfied with your decision. 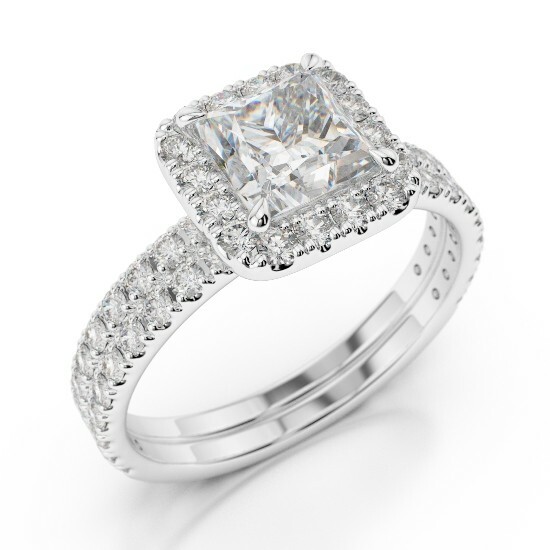 One thing that you should never compromise on is the ring size. 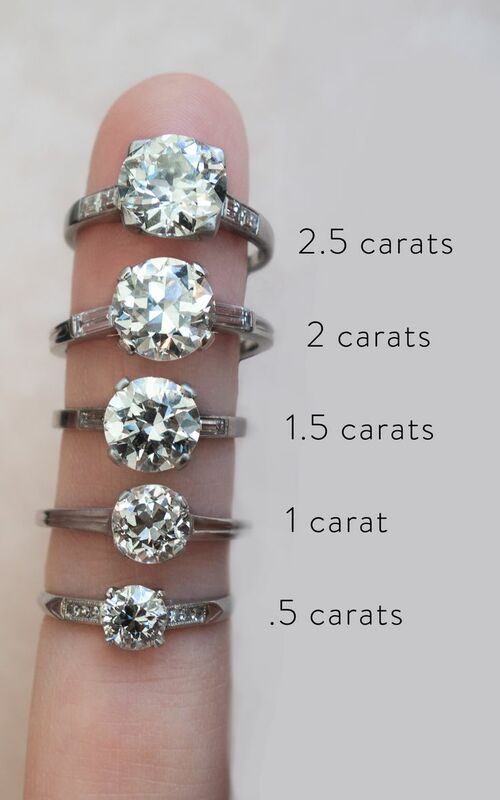 If the ring isn’t the correct size then it will be too loose or tight. So, get one which is just right for you. As far as quality is concerned, you need to keep a realistic budget in mind. It will help you find something which is well within your budget and beautiful. Pay close attention to the quality marks to ensure that you don’t pay more than you need to! 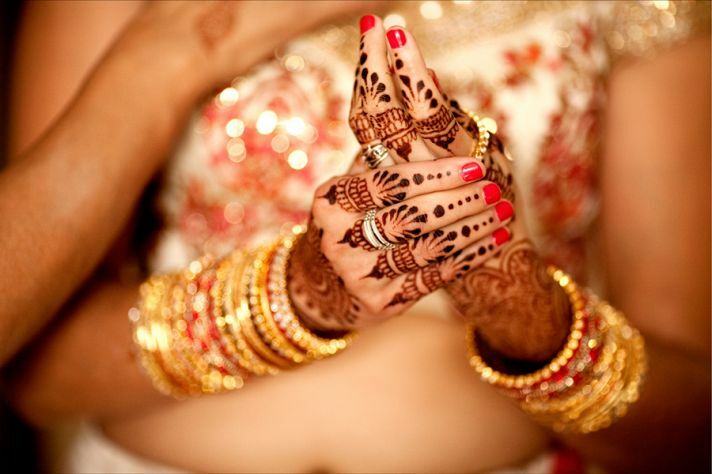 In order to be the perfect bride, you need to know your options. And in this case, ignorance is not a bliss! We are going to make this much easier for you by taking you through some of the popular options that you can go in for. 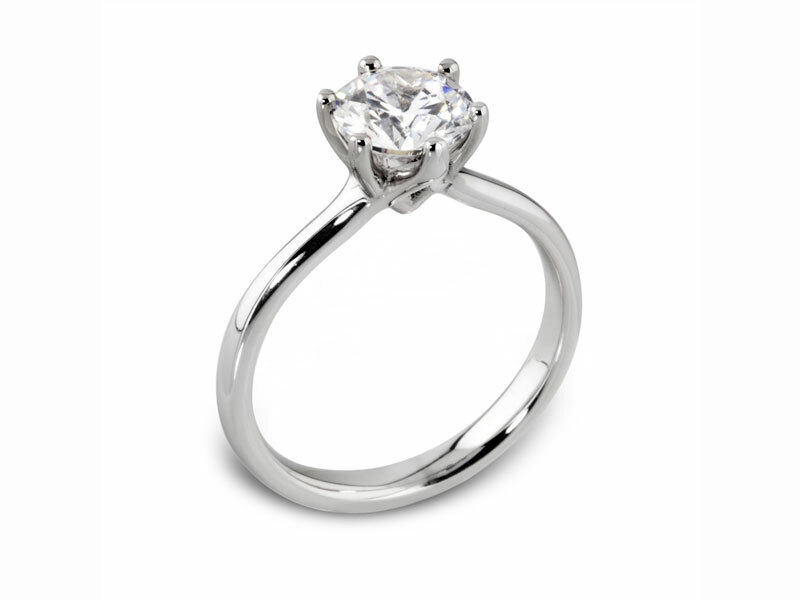 It will help you spot styles and designs, so when you walk into a jewellery store you’ll be in a better position to take an informed decision. 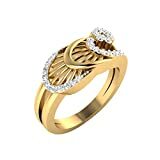 Indians love gold and nothing can beat a gold wedding ring or band. 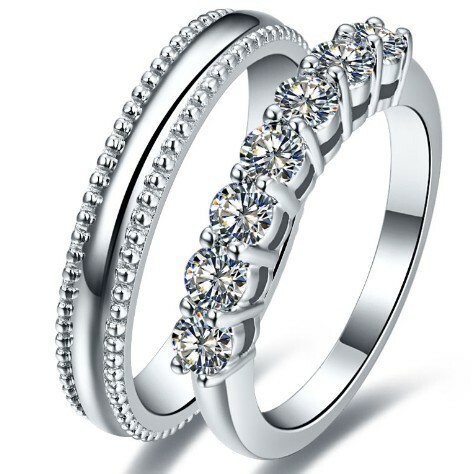 You can select one which is plain, with designs, or with precious stones. 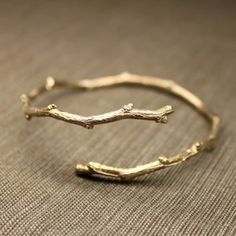 If gold is not your thing, then you can go in for white gold instead. There are may options available and you can find something that you will love. 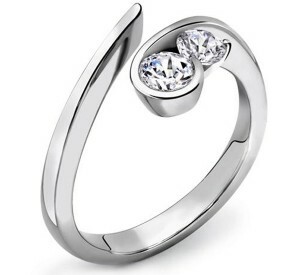 Look at this elegant ring! 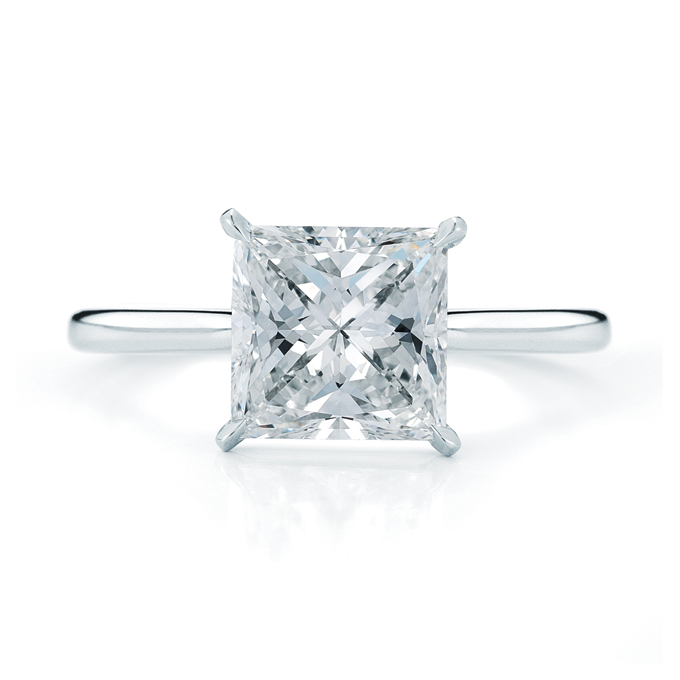 Diamonds are definitely a girl’s best friend. 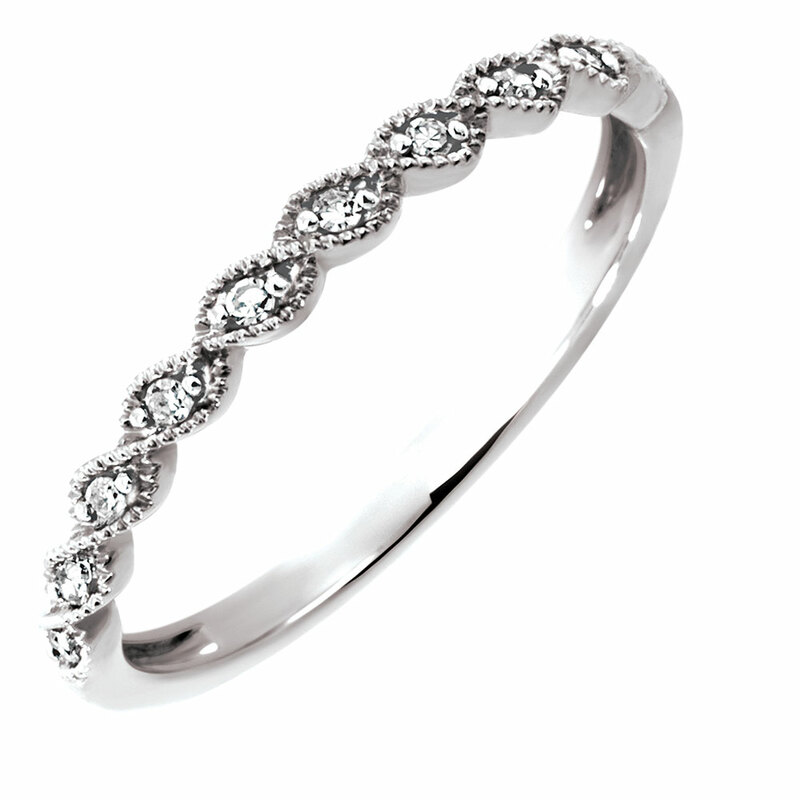 While selecting a diamond ring always take a closer look at the cut as it gives this precious stone its beauty. 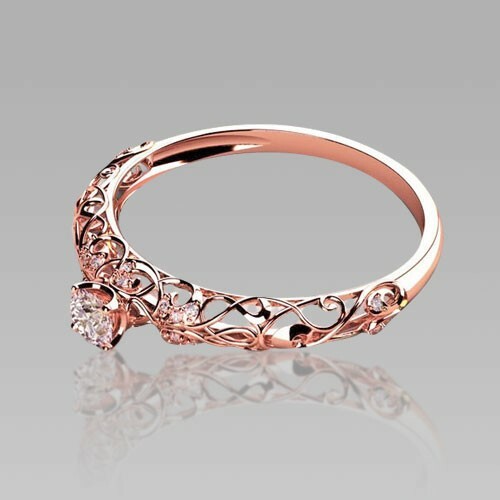 Rose gold is a good alternative if you aren’t into gold or silver. The color and texture is different as well. And if you like the color pink then the odds are that you might end up selecting one of these rings. Platinum is quite expensive yet at the same time, gorgeous. There are many options that can be selected. 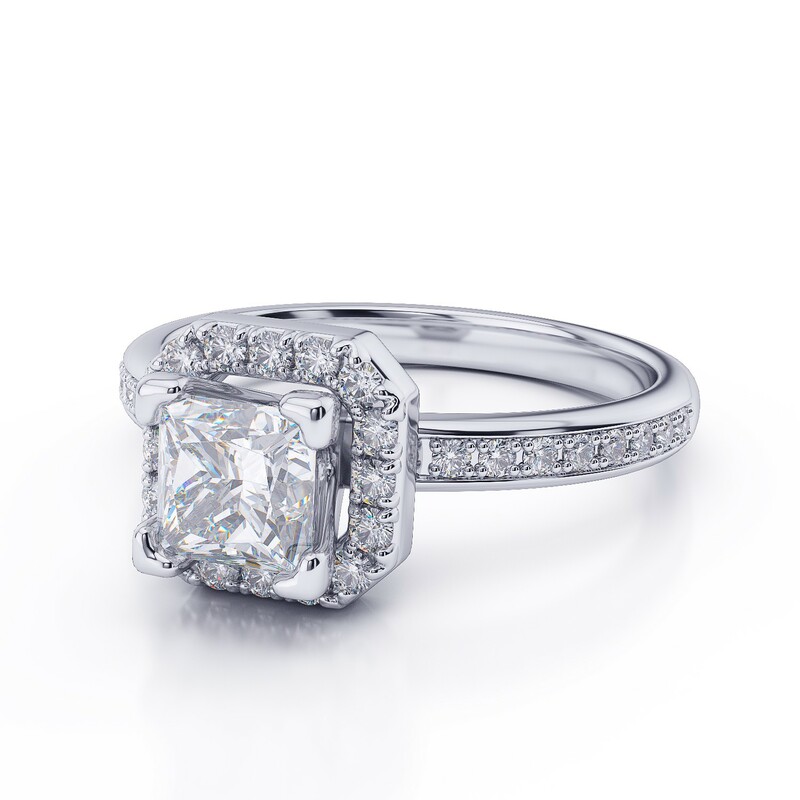 The princess cut is a feminine, chic, trendy, and versatile. It is an amazing option to select. 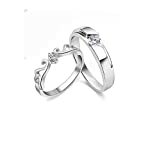 And if you and your husband-to-be want to have matching rings then go for couple’s wedding rings. 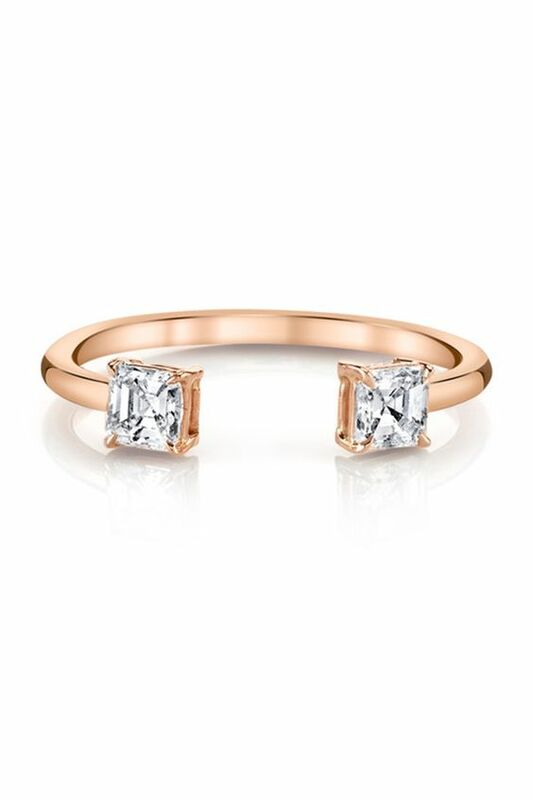 This is the perfect option and an adorable way of saying ‘I do’. 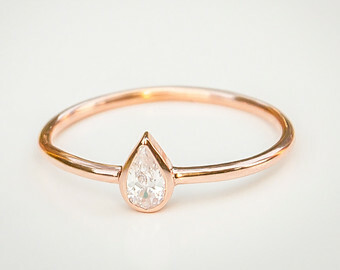 The current trend that is catching on fast among brides-to-be is selecting unconventional rings. Adding a simple twist to a traditional design can make all the difference. This is especially true for all the brides who love statement jewelry. In case, you want to see the latest styles that are in vogue watch this video!